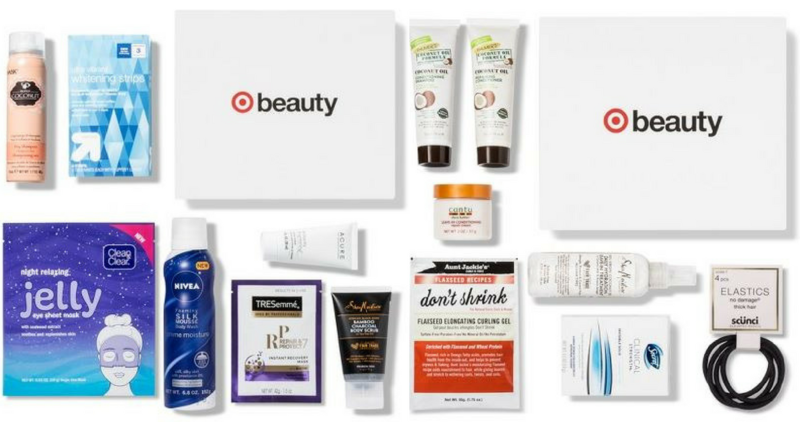 The July Target Beauty Boxes are available! Choose from (2) great options, one is the regular box and the other is a multicultural one. Each are just $7 shipped! These boxes are available while supplies last (they usually run out pretty quickly). If you’re a Target REDcard holder, use it to get an extra 5% off.